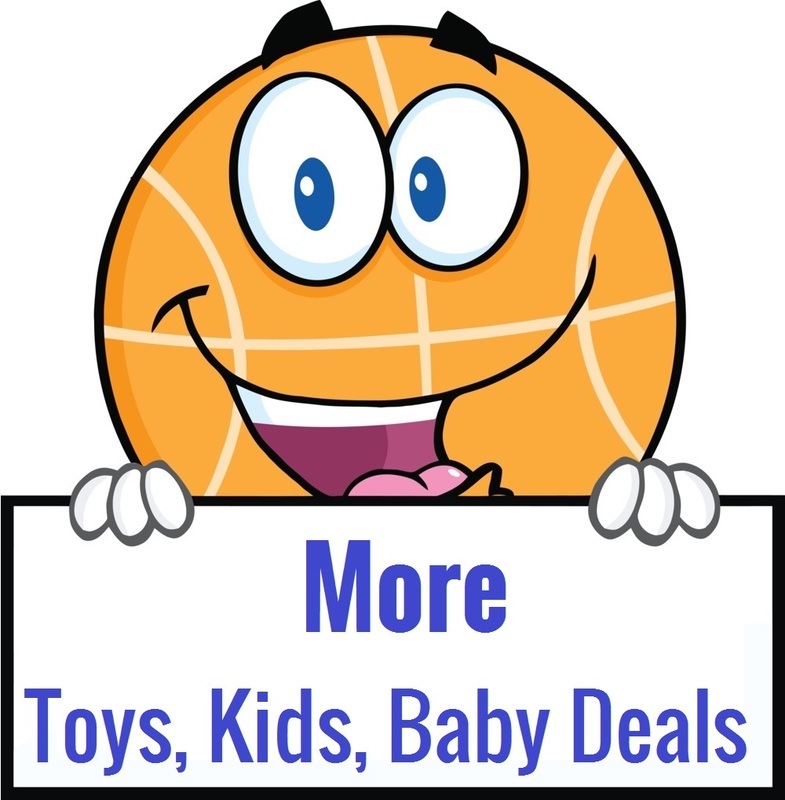 Save 20% Off Infantino Toys! Through 5/6/17 head on over to Target and score 20% off infantino toys! No code needed! Shipping is free on orders over $25 or you can opt for free in store pick up where available! « FREE Shipping + Savings – At PetSmart!